IBERIA Flamenco | Dress, Accessories & DVDs & more. 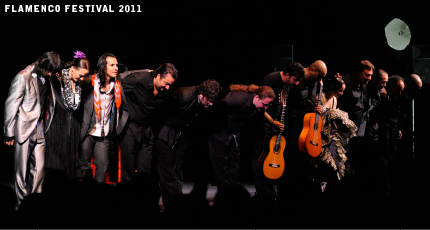 We have been working more than 40 years in the field of flamenco. We serve every need of customers with the appropriate professionals in every occasion. You can find not only products from spain but also our original products manufactured in japan. Please refer to our website for more information about our products. If you have any questions, please contact us by e-mail. Since 1974, we have been producing many flamenco stages and live events,inviting the world’s leading artists also from Spain. You can feel authentic flamenco at our stage. We have a retails store and online shopping site with world’s largest collection of flamenco goods, such as flamenco dress, shoes, lesson outfit, castanets, accesaries, CD and DVD. We look forward to serving you. The restaurant where you can enjoy flamenco show.